The 80’s was a busy time in both culture and world politics. Michael Jackson released “Billie Jean”, Madonna, Queen and Wham were releasing hits and the political landscapes were changing across the globe. And we took a lot of pictures. Maybe not the best pictures, as these examples will show. 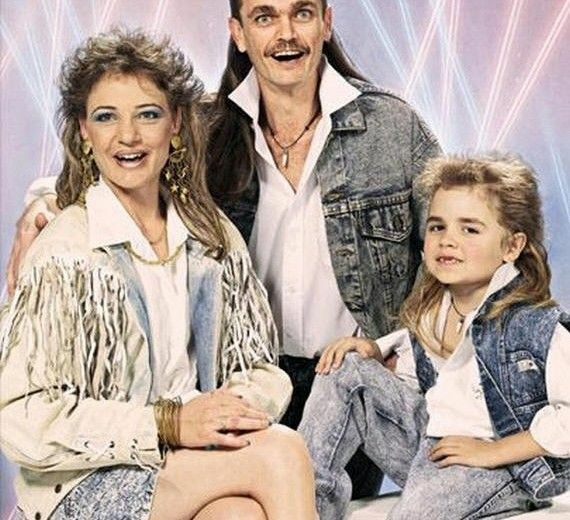 The era of the jean jacket was in and this family made sure they would remember it the rest of their lives. How many of you rocked the jean jacket? 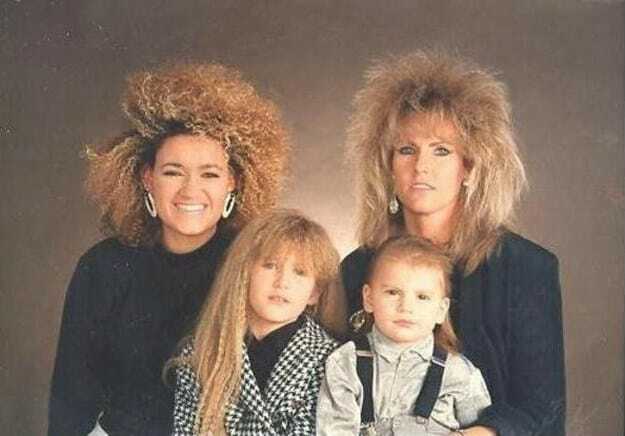 The hair crimper was alive in the 1980’s. An iron that had groove marks on it that would leave a design in your hair. Will it ever make a comeback? 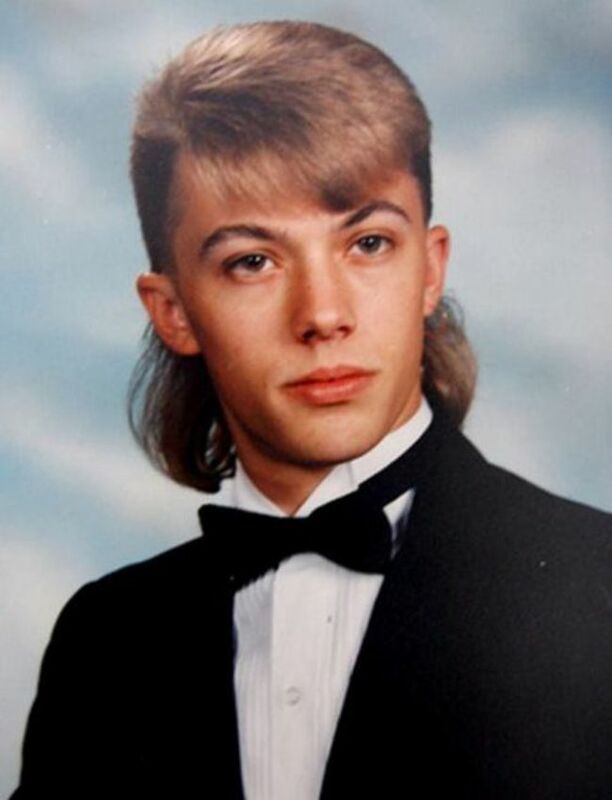 And you can’t talk about the 80’s without bringing up the hair. 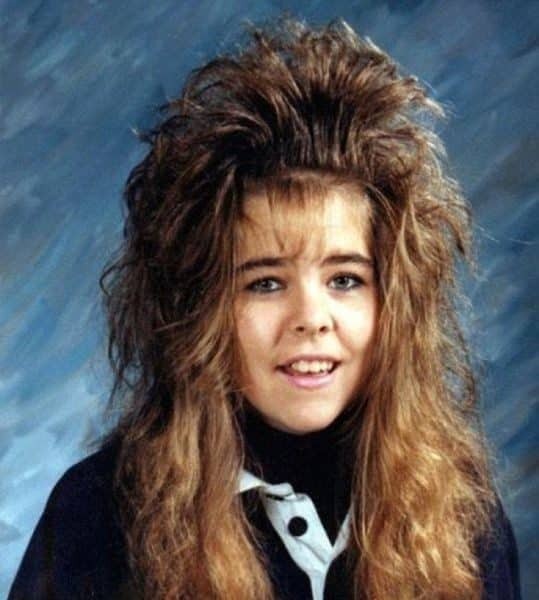 How much hairspray was used in that decade? Ask the ozone layer! 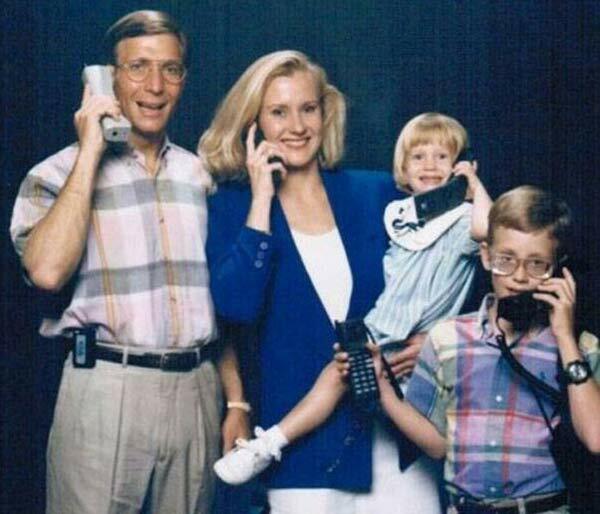 It is interesting to look at our smart phones today and see what they can do compared to the brick phones of the 80’s. Which phone did you have? How about the phone in the bag? 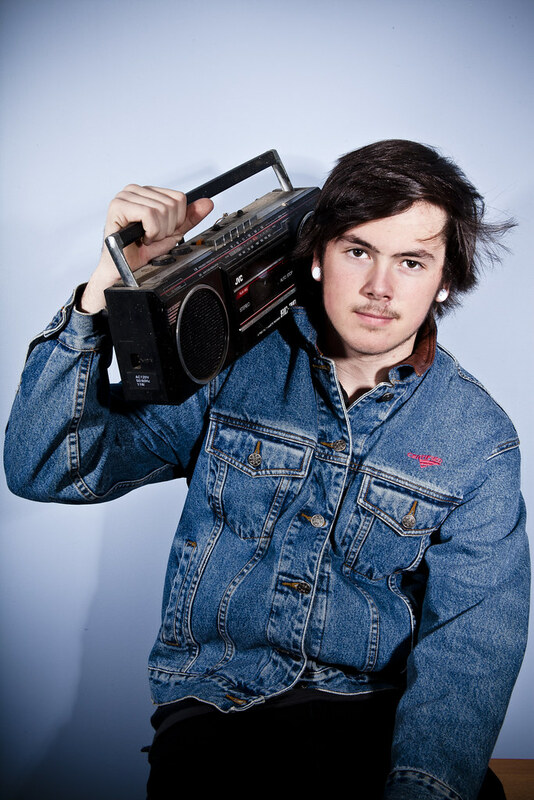 How many of you were this guy, or walked around with him listening to you boom box? If you weren’t this guy, chances are you wanted to be him. And it wasn’t just the girls who had crazy hair. The guys had some interesting hair styles themselves. And if you spent any time walking through the mall, your chances of seeing this girl were high! It seemed like there were so many categories of how people dressed. Did you ever turn up your collar? Some guys still do this today. Can you say stuck in the 80’s? 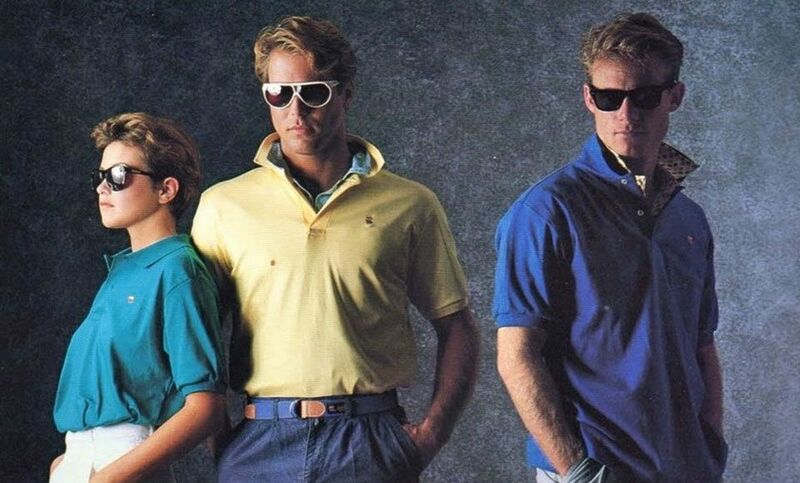 Music was a big influence in the 80’s and it was seen in how we dressed. Ripped clothes, large accessories and bright colors were common. 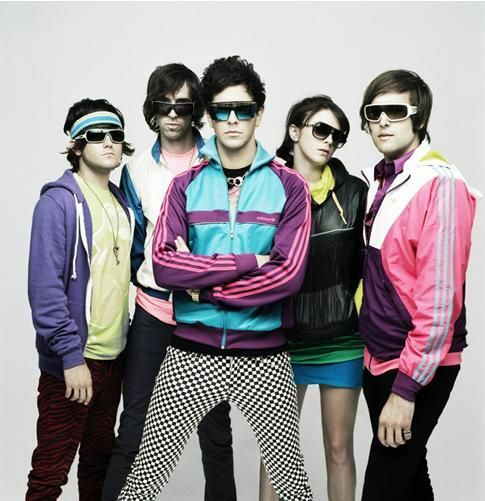 And it must have been a great decade for anyone color blind, because nothing needed to match. 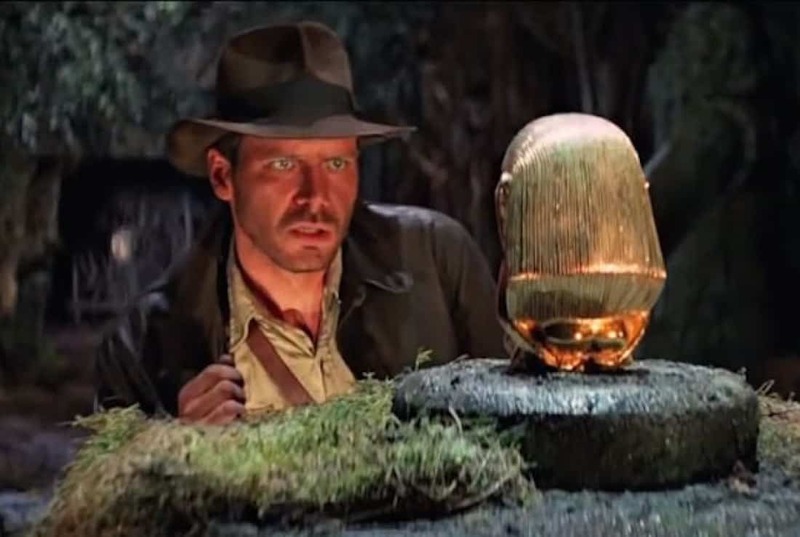 And some epic movies were introduced like “Raiders of the Lost Ark”. Look how young Harrison Ford is in that picture. 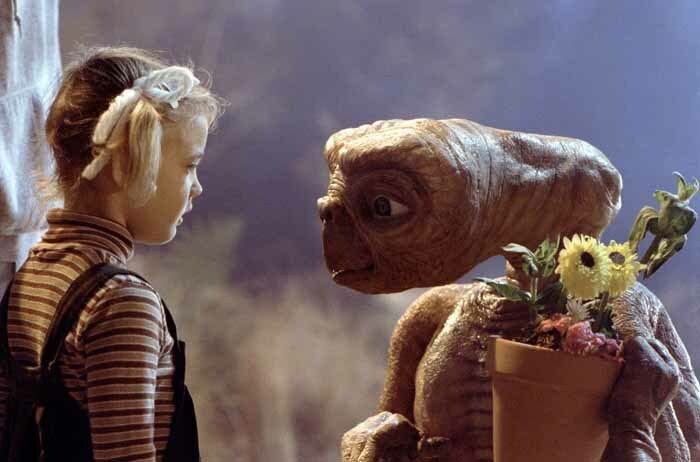 And who can ever forget the space alien E.T. who just wanted to phone home? And the young six year old Drew Barrymore already a seasoned actress. 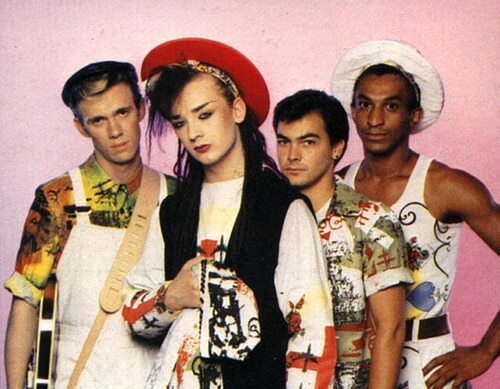 And do you remember the debate among Culture Club fans if Boy George was a girl or a boy? Turns it, he is very much a guy! With hits like Karma Chameleon and Do You Really Want to Hurt Me, they were a favorite of many…still are today. 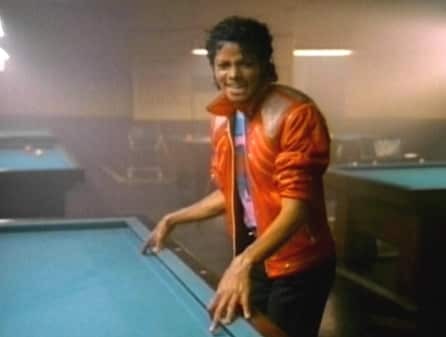 And you can’t forget the King of Pop, Michael Jackson who released hit after hit. Beat It, Thriller, Human Nature and the list goes on. 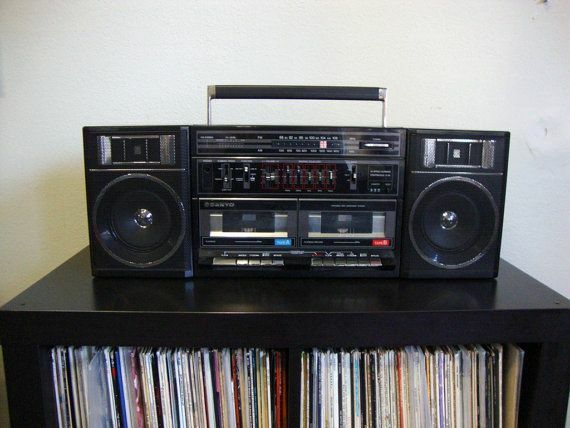 And where did we listen to music at in the 80’s? At the roller skating rink of course! From speed skating to sitting on the bench during a couples skate, it was the place to hang out. And the mall? How many of us had to beg our parents to let us go to the mall to hang out with our friends? 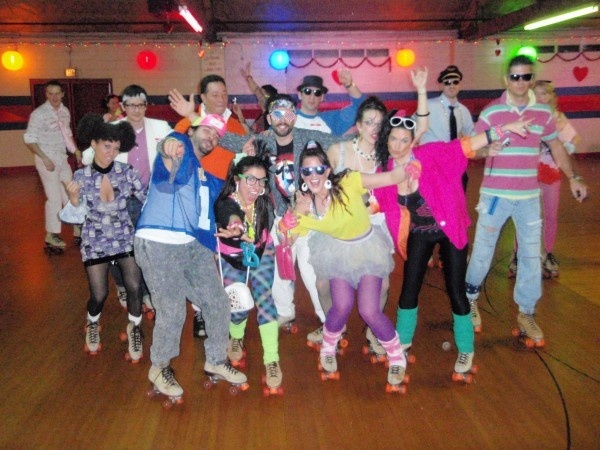 And to show this picture is an authentic 80’s picture, that is Tape World in the background! Ever have this problem in the 80’s? Our kids don’t know the struggle of having your favorite tape come unwound in the tape player. 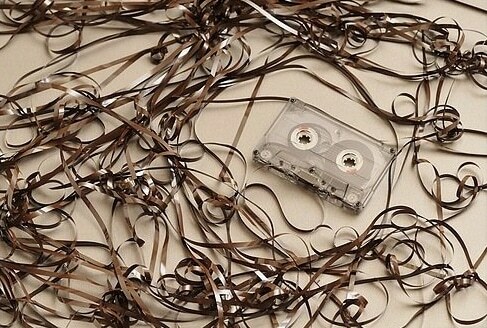 Grabbing a pencil and spending hours rewinding it hoping it would play again. And how many tapes did we have that we recorded over and over from the radio. And getting frustrated with the DJ when he would talk before the lyrics started or before the song would end? Amazing that we can download any song we want today. 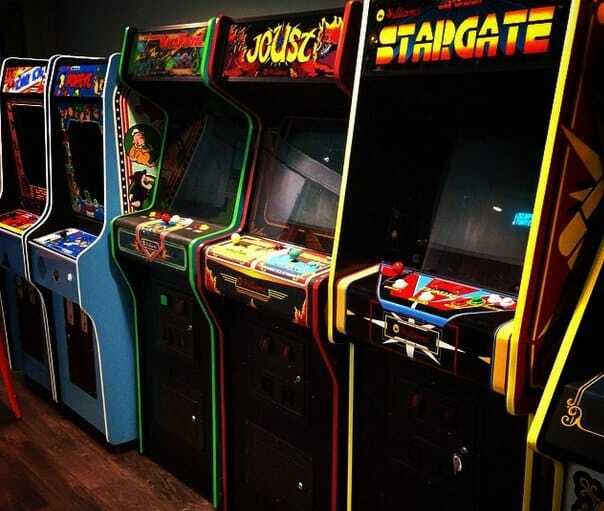 And before we could sit on the couch in our living room and play a game, we spent hours upon hours at the arcade dropping quarters in the game slot to play. 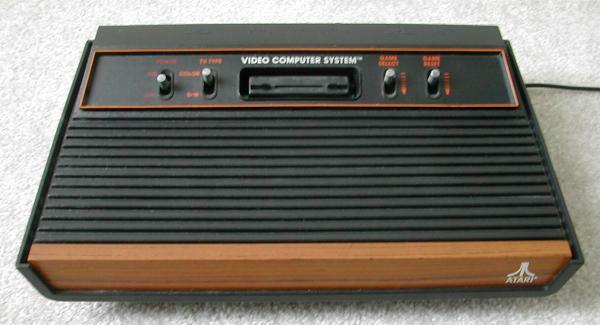 And compare the graphics to those games in the 80’s to the almost life-like graphics in games today. And then came this machine, the Atari Video Computer System. With games such as Pong with the special controllers to Pac-Man to Asteroids, the arcade was brought into our living rooms. The 80’s were full of a lot of political changes, but it is the way we dressed, the friends we had, the music we listened to and the places we hung out together that makes this time nostalgic. I’m interested to hear from you on Twitter or in the comments. Tell me some of your favorite memories from the 1980’s.